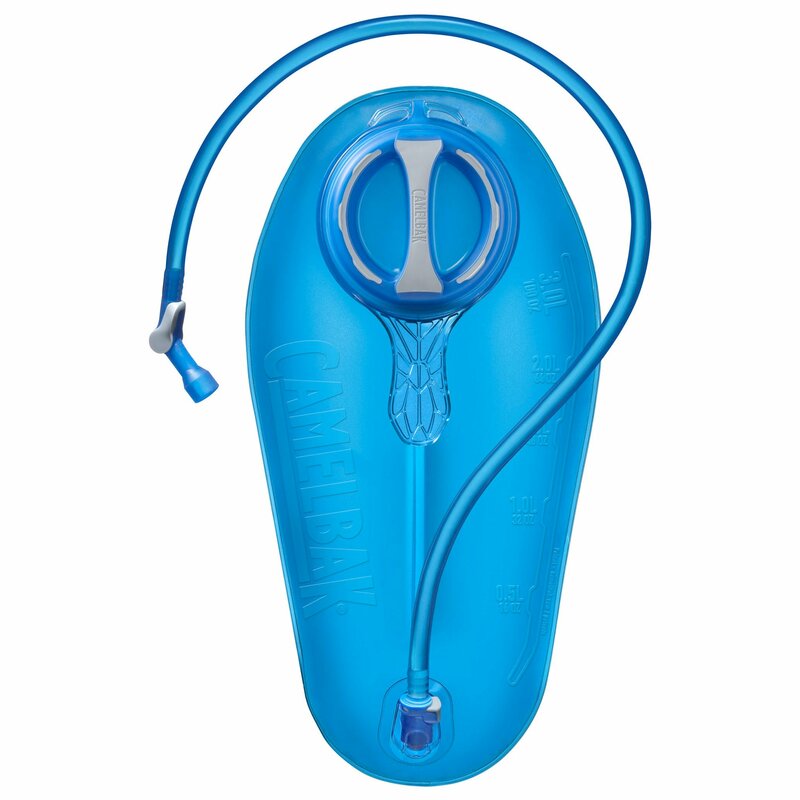 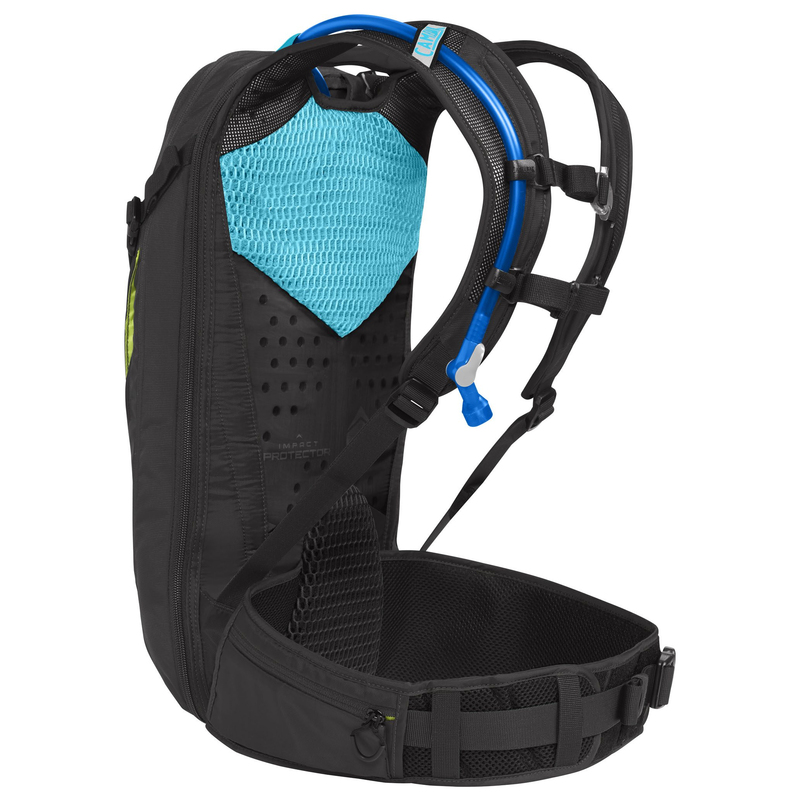 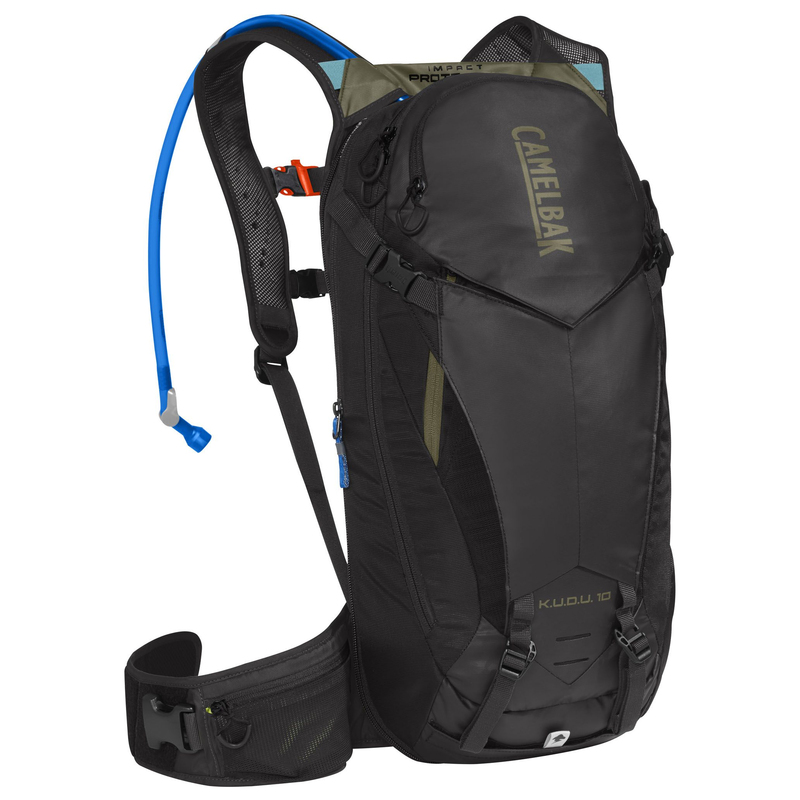 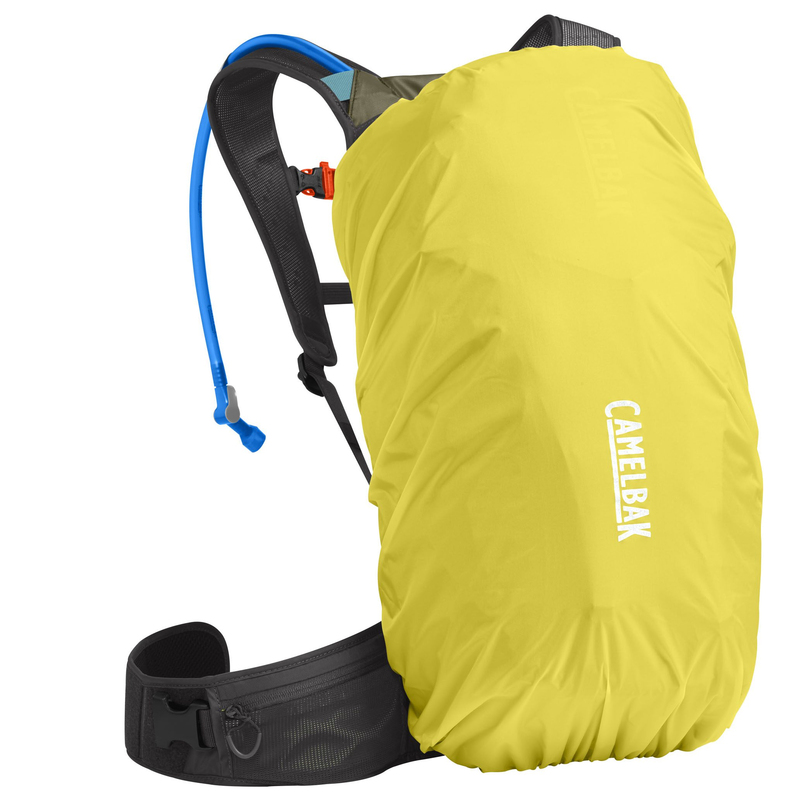 The Camelbak KUDU is the ultimate pack for hydration and protection. The pack features a full back CE level II protector panel that helps absorb impact in a crash along with 7-liters of cargo space, so you can store all your gear. 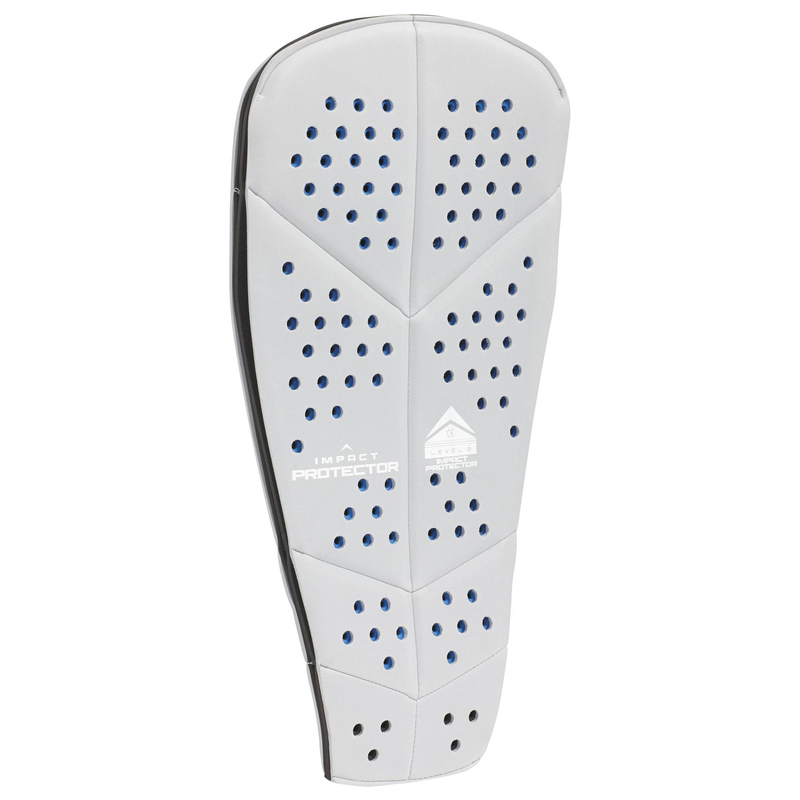 Additionally, the protector panel can be work with or without the cargo pack and it’s also capable of carrying a full-face helmet and armor. The pack features a 3-liter Crux reservoir which will provide you with plenty of water no matter how long the adventure and load-bearing hip belts with pockets keep all your essentials within reach. 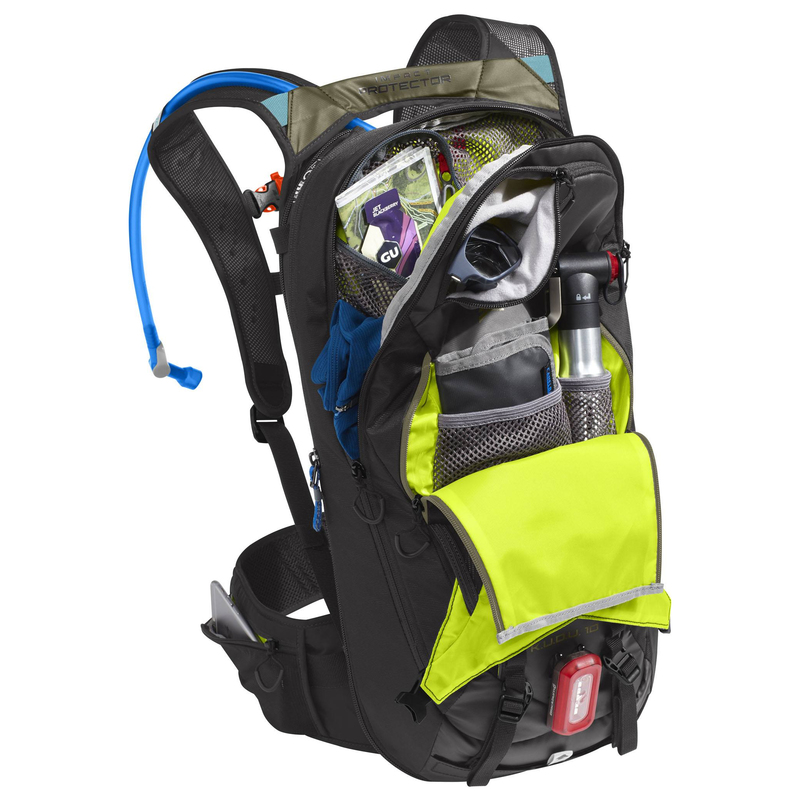 To top it off, the KUDU comes with a bike tool organizer roll which allows you to keep your tools organized and handy while out on the trail.